conventionally requires passing the Academy's Grade III Exam, it is common to grant membership to most applicants. Academicians are granted international status with the Academy membership titles which give them all the privileges of international protocol and customs exemptions. Academy membership primarily require professional credentials and qualifications, and certain applicants are required to pass professional proficiency exams. Our academic members are provided with up-to-date Medical Sciences education for a vanguardist vision to bring into their practice or research activities. Academy degrees follow strict medical competency aimed to comply with international validation standards in Continued Medical Education. The WAMS Executive Council, headed by the President of WAMS, has direct authority on all the units of the Academy. It consists of 54 members who are the most senior fellows of the Academy. The members have the title of "Academy Council Executive" (ACE). Constitutional rules and regulations of the Academy are prepared and decided on by the Executive Council. Admissions to Academy fellowship get the final approval from the Executive Council. Having the supreme authority at the Academy, the Executive Council reviews, discusses, debates and decides on major and determining issues, subjects and matters at the Academy, and it makes the final and conclusive decisions on practical, academic,administrative and constitutional matters and issues. Actions and decisions regarding such matters and issues related to departmental and commissional units of the Academy are also made by the Executive Council. Although the membership of the Academy with the entitlement of MWAMS degree, conventionally requires passing the Academy's Grade III Exam, your qualification and experience may allow for waiver without the exam because the qualifications and credentials of those applicants are usually more than satisfactory for the exemption. Membership applications are made to National (State) Councils of the Academy. In each member country, the Executive Committee of the National Council decides whether or not an applicant must take the exam which is held by the committee. To grant and issue membership to entitled applicants, the Executive Committee of the National Council has the full authority. Contact us providing with your full details. You may soon and rightly display "MWAMS" after your name. These titles are granted highly selectively to people outside medical fields. Holders are people who have made important contributions to international medicine and humanitarian ministration of the world. They are renowned people in their work and professions. Most of them are distinguished scholars and academics in their fields, and many of them are philanthropists. They are known for their work and contribution to humanitarianism and science. The Academy's junior membership for senior medical students and interns is a formal Academy title, but not functionary academically. A starting academic title as "Junior Academician", it is an important necessary step in the progression to the future senior Academy membership. The junior Academy membership requires passing the Grade I Exam at the Academy. Upon passing the two further steps to full Academy membership, Grade II and Grade III Exams, through certain postgraduate periods of their medical profession, junior Academy members may be granted full Academy membership. 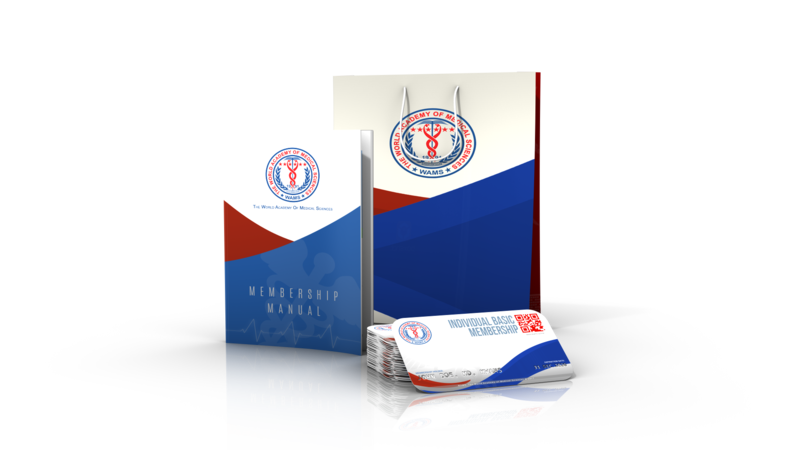 A medical student or intern, who is successful enough to become a junior Academy member, has the unique opportunity to have meritorious career progression in international medicine which can well go as far as the title of Academy fellowship. 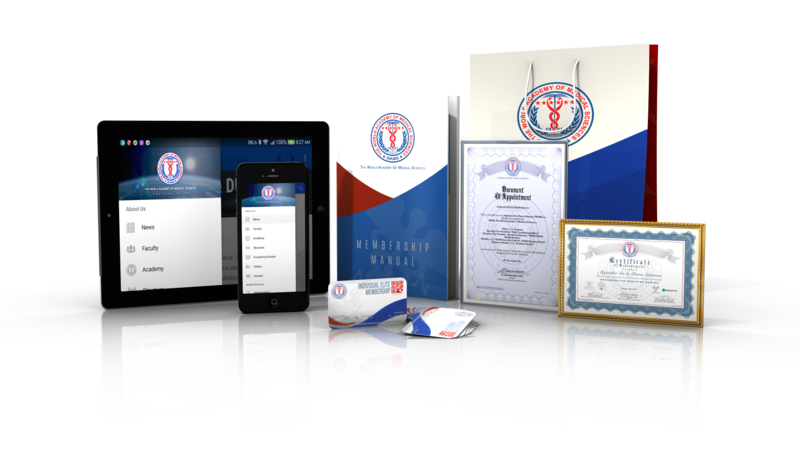 Granted by the Executive Council of the Academy, the WAMS Elite Membership Program offers unlimited access to the materials available on the WAMS official website for a special annual cost. This type of membership provides with expedite eligibility to WAMS Awards Program and fast access to WAMS Events. 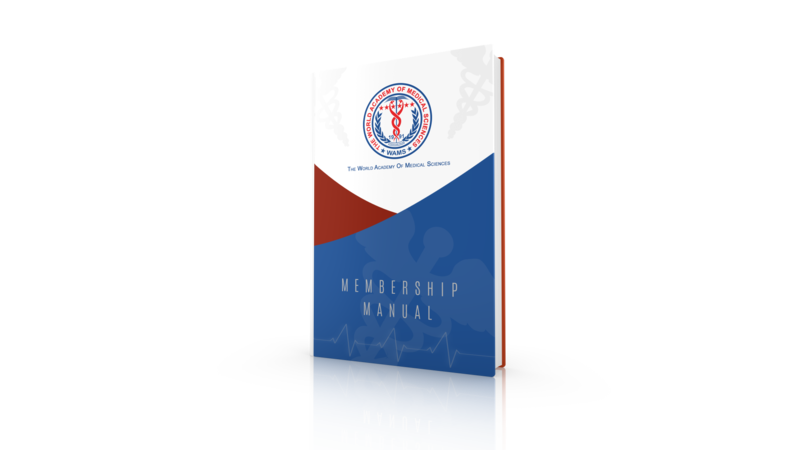 Granted by the Executive Council of the Academy, the WAMS Basic Membership Program offers unlimited access to a portion of the materials available on the WAMS official website for a special annual cost. This type of membership provides with expedite access to WAMS Events Program. A book acting as a guide for the various programs that WAMS offers to its members and customers worldwide. Each manual specifies the terms and conditions of each program, establishing the rules and recommendations to help get a better experience with the academy and the selected program.